This 5 lever British Standard High Security Mortice Lock to BS3621:2004 standard meets demands made from insurance companies and the Police. 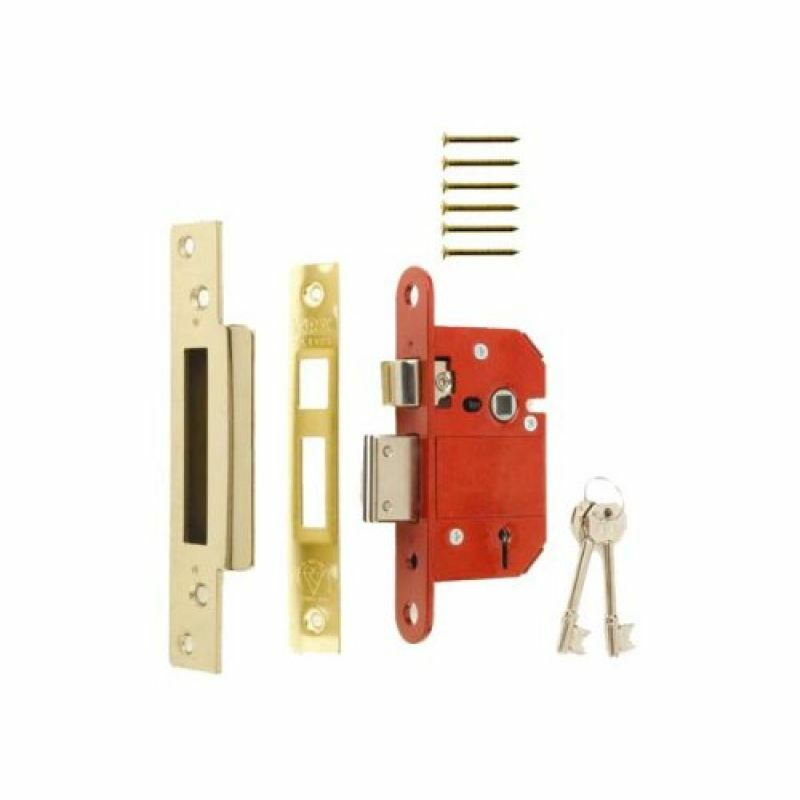 Higher security levels are delivered by a 20mm bolt throw on the lock, and has hardened steel plates to resist drilling. 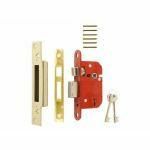 The ERA 262-31 BS 5 Lever Sashlock 64mm Brass features a pull and twist action latch which can reverse the hand of the lock without the removal of the lock cover or screws. The keys, manufactured of manganese bronze have 1,000 variations for added security. The steel lever has false notching to resist lock picking.